Our 57th St. Store carries a wide array of fine arts and antiques. 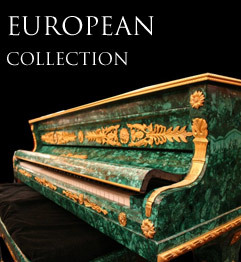 The finest in European and Oriental Jade, ivory and coral carvings. A full line of hand carved Netsuke, priced for the collector. 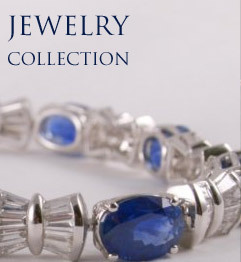 A complete line of fine jewelry. French hand cut Lalique and Baccarat crystal, one of a kind chess sets and exquisite lamps, chandeliers and bronze sculptures. Call our gallery at 212-974-2584 or Email us at info@metroantiques.com and we will be happy to assist you. 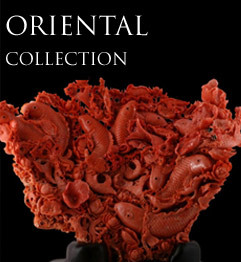 © 2013 Metropolitan Fine Arts and Antiques. All rights reserved. Web Design & Development by Infinity Consulting Strategies .